This overview of the complexities involved in treating “overeating” disorders, address the idea that there are key subcategories within the broader term, “overeating”, each with their own etiology and severity. These subcategories range from the habitual-behavioral aspects of overeating problems, to emotional coping through overeating, to rebound dieting dynamics also known as deprivation-driven eating. Also the physiological dynamics of metabolic hormone influences on appetite and energy and neurochemical differences all come together to orchestrate individual overeating dynamics. The goal of this talk is to identify specifically targeted eating treatment strategies, using progressive levels of the non-diet approach, alongside other carefully timed nutrition therapy interventions. Participants will be able to identify five distinctly different sub-types of overeating within a given individual’s overeating disorder. Participants will become knowledgeable about two specific treatment strategies for each subcategory of overeating, including later stage non-diet nutrition therapy, catered to individual advances in recovery. Specific strategies for supporting and honoring the rebellious aspects within any given overeater, while offering a means toward advancement through stages of recovery will be given. 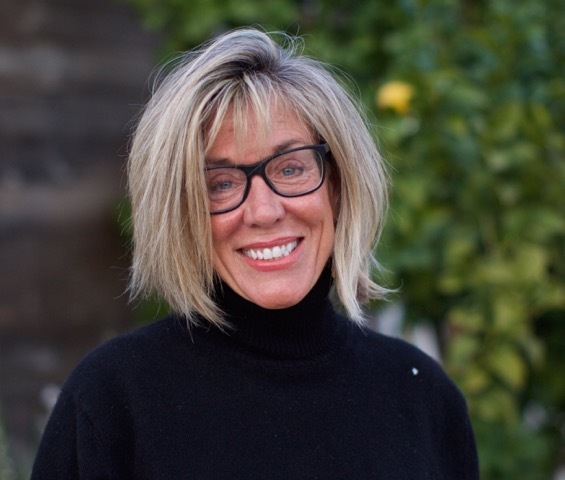 Francie White has been a theorist and practitioner in the field of nutrition therapy for disordered eating from the early 1980s, with a bachelor’s degree in health science, and a master’s degree in nutrition science. She had maintained a registered dietitian license for 35 years, while recently awarded her PhD candidacy in philosophies of consciousness. Francie began a large private practice in Santa Barbara, California for 20 years before creating her Intensive Outpatient and Partial Hospital Programs, Central Coast Treatment Centers in 2005, where she developed a state of the art Binge Eating Disorder Treatment Program. She has been a guest instructor at the Jungian based Pacifica Graduate Institute, Cal Poly University, Antioch University and other institutions, training master’s in psychology students about eating disorders. Francie published the first description of Exercise Resistance Syndrome in Women’s Health Issues Journal in 1996, about the time she developed her renowned retreat-style workshops for professional women in the field of eating disorders, Tending the Feminine Psyche Retreats.